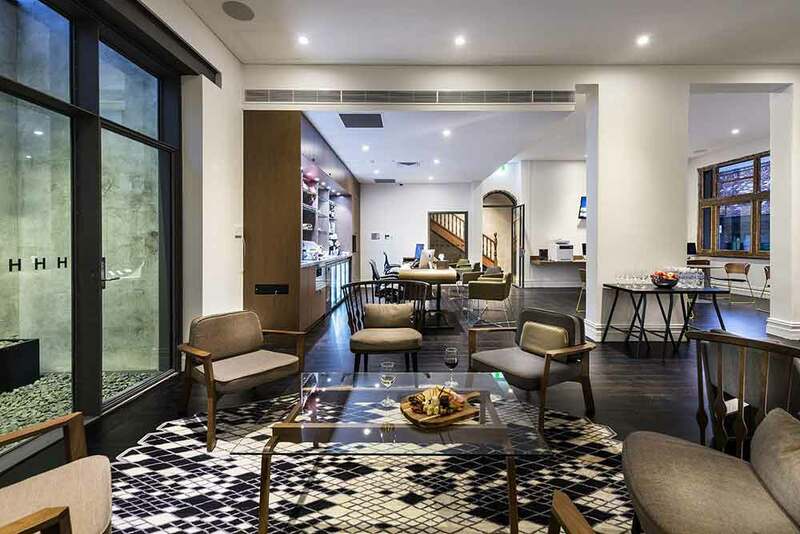 A modern and contemporary, boutique hotel in the heart of Fremantle, The Hougoumont is ultimately luxurious. 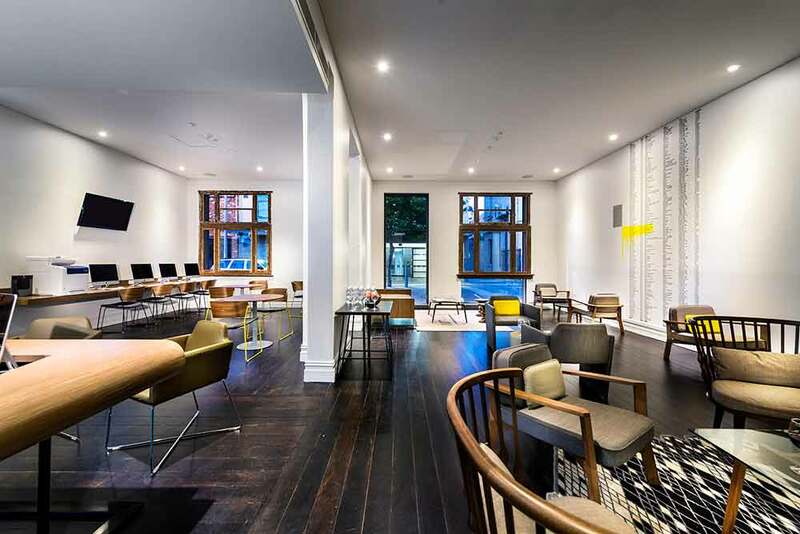 Beginning at the beginning, the Hougoumont Hotel was named after a famous and infamous, three masted, ocean-going sailing ship – built in the 1850s and one of the last to bring convicts from Plymouth to Port Adelaide. 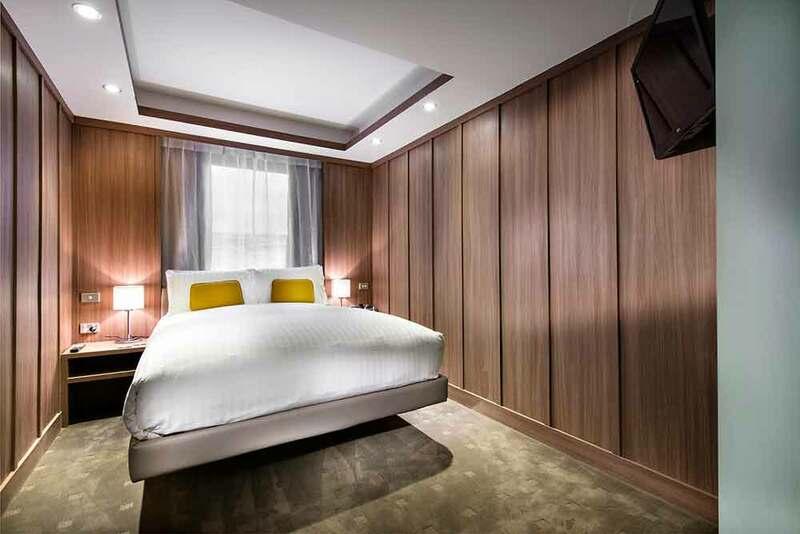 Make the Hougoumont a destination on your luxury, tailor-made holiday to Australia and you’ll find the hotel also stands in a historic part of town; the famed Banister Street. Old though the walls of the hotel undoubtedly are, you’ll find that the internal appointments - as well as the thinking behind the hotel - are decidedly modern. 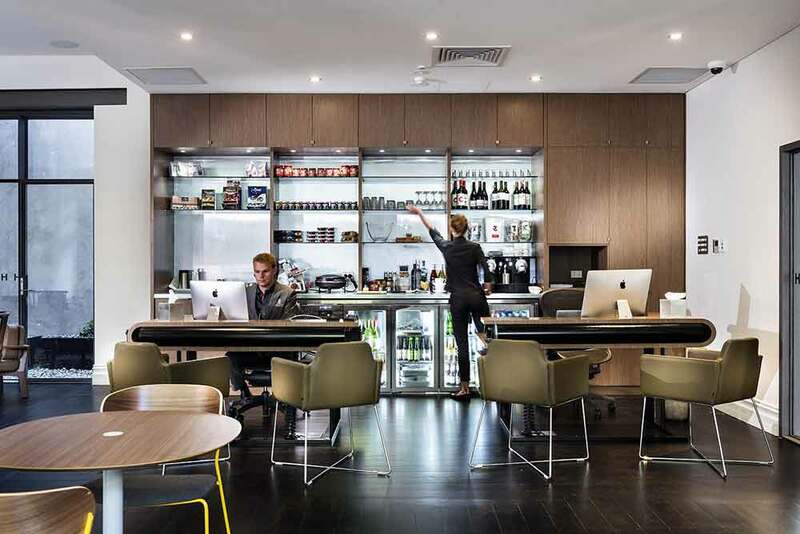 Rather than superfluous space and fripperies, the Hougoumont concentrates on style, chic interior décor, state-of-the-art connectivity and, of course, a central setting that means the reasons you’re visiting Fremantle are just a few minutes walk away.